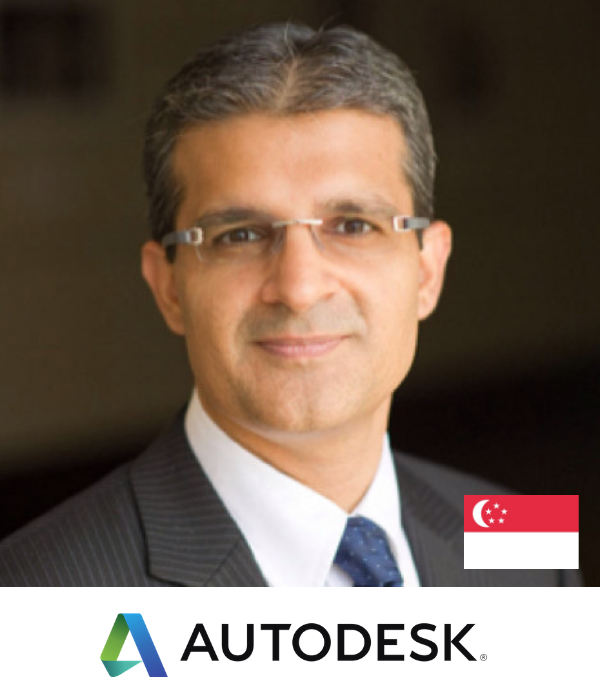 Bhupesh Lall leads Autodesk’s marketing strategy through field, channel and digital marketing activities across the Asia Pacific & Japan region. A mechanical engineer by background, with an MBA in international business, Bhupesh is very passionate about cutting edge technologies and their application towards sustainability and green design. For more than 20 years, Bhupesh has worked closely with customers, academicians and students in the manufacturing, architecture, engineering & construction and media & entertainment industries, constantly learning and sharing best practices in the fields of design and make. Throughout his career, Bhupesh has been an active coach and mentor and prides himself on having built high performance teams. Bhupesh is currently based in Singapore and has lived and worked in Europe, US and Asia. In a subscription-based business, the sale is never complete and revenue comes from loyal customers over time.